See also the job board blog for updates about employment opportunities. 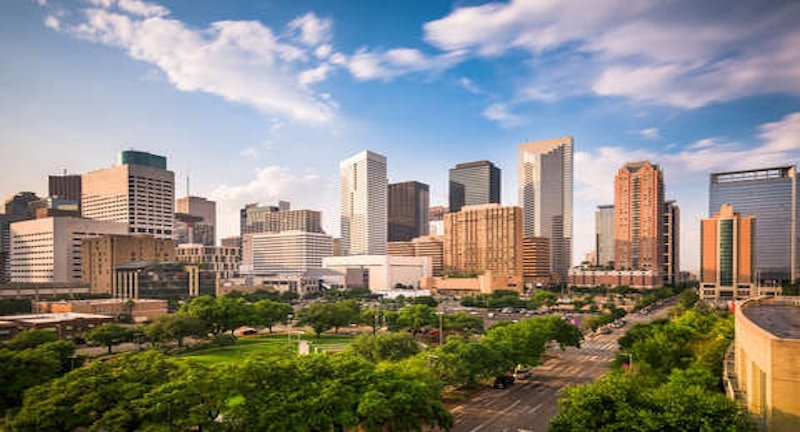 The ABC Research Committee invites submissions for a Research Roundtable at the ABC annual conference in Detroit, Michigan, USA, October 24-26, 2019. The Research Committee is dedicated to the advancement of research in business communication. As you’re preparing for our Detroit Conference, please consider being part of the lightning roundtable: “How Do You Teach Diversity?” The roundtable will be a forum in which panelists—and audience--will share best practices. 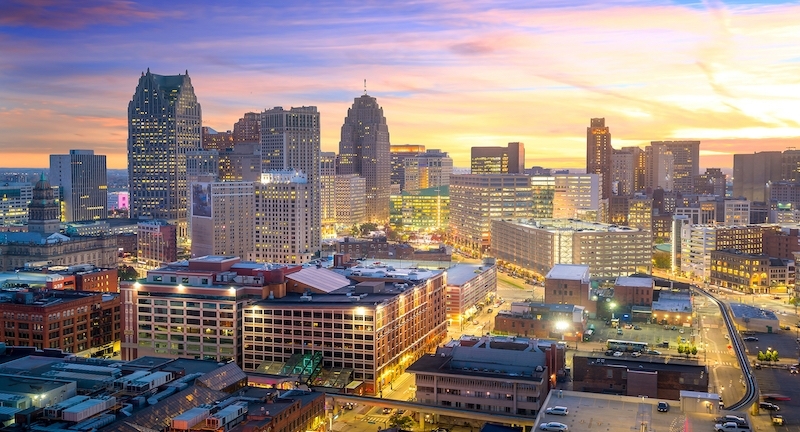 The Graduate Studies Committee of the Association for Business Communication (ABC) invites graduate students to submit proposals for the Graduate Studies Sponsored Panel at our upcoming conference in Detroit, Michigan, October 23–26, 2019. This is a kind reminder our regional conference and the World Communication Association conference in Wellington, New Zealand, 8-12 July, 2019 is calling for your contribution. During the October 24-27 annual ABC conference in Miami, Employment Opportunities displays a notebook at the member networking table in the exhibit area that lists Open Positions as well as Applicants Seeking Employment. There is still room and time to register for a pre-conference workshop, check out the offerings! A survey to better understand how ABC members are using and engaging with digital media outlets to communicate more effectively. 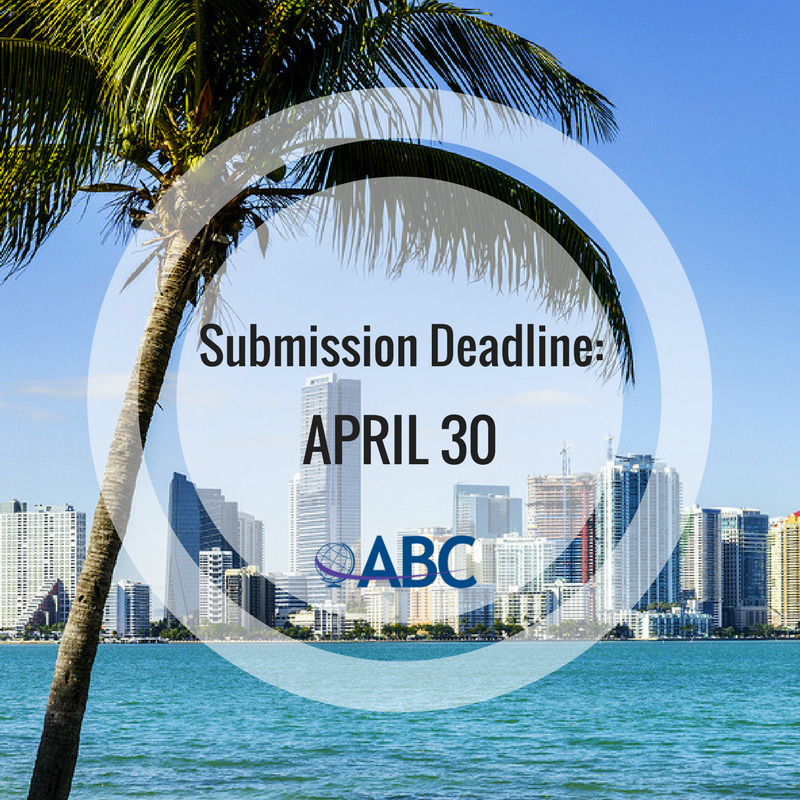 Early bird registration for ABC's annual conference in Miami closes September 1. 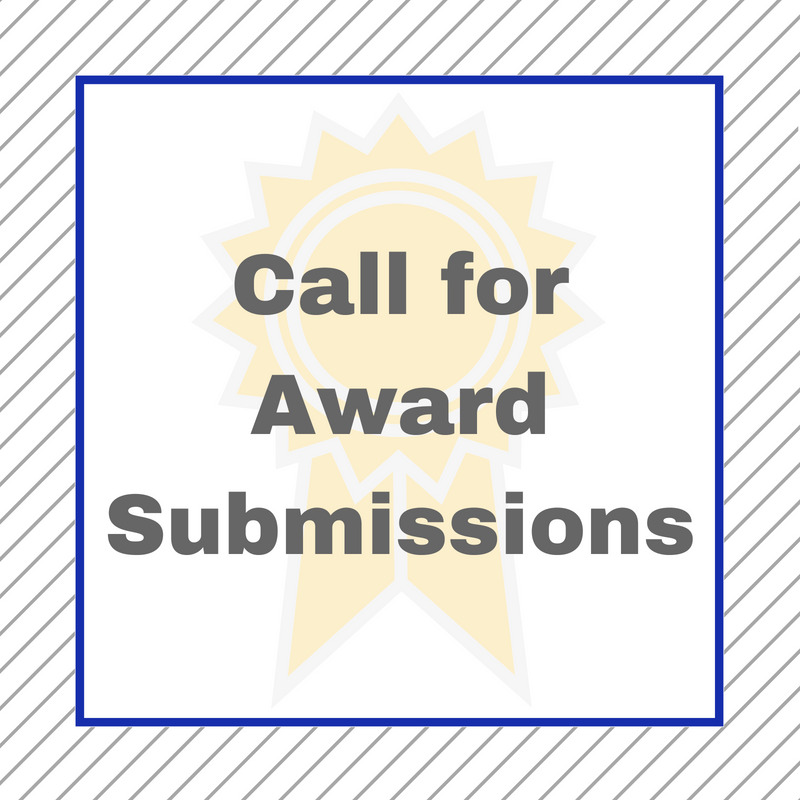 Submit an ABC colleague for one of several awards including outstanding researcher, outstanding dissertation, and one of the publication awards. Miami Submission Deadline April 30! Miami Submissions are due April 30! It's not too late to submit a session proposal for the ABC Midwestern/Southeastern Regional Conference in Cincinnati, Ohio on April 12-14, 2018! . . .
Visit this page and like our blog! On this same page, you can get a feed from this blog by . . . . Happy New Year! Begin 2018 by submitting a proposal for the ABC Midwestern/Southeastern Conference that will be held in Cincinnati, Ohio USA from April 12-14. For more information, visit the webpage for the conference. Proposals are due by Monday, January 29. 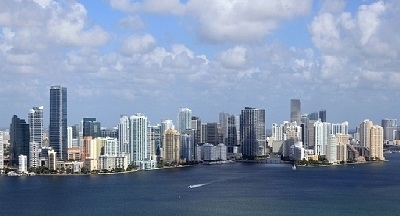 Submissions for the 83rd Annual International Conference October 24-27, 2018 in Miami, Florida, USA, are now open! Join us as we experience the warmth and hospitality of this culturally rich community. Please be sure to read and follow the newly updated submission . . . .
We want to invite everyone to read the latest International Journal of Business Communication newsletter. As always, the IJBC newsletter provides a great way to keep up with topics important for business communication researchers and special events associated . . . . The Organizing Committee of the ABC (Association for Business Communication) Europe, Africa and Middle East Regional Conference invites you to participate in this international scientific event that will take place from the 11th to the 13th of July, 2018 at the University of Alcalá. . . .
1. Select Publications from the main menu (above). 2. Select Browse BPCQ and IJBC Online. 3. Click the BPCQ image. 3. Click the IJBC image. The Association for Business Communication (ABC) is seeking a Technology Coordinator to serve as the organization’s chief technology officer. This person ensures the smooth operation of both the website and ABC’s social media presence. This individual works closely with the Executive . . . . It's time for the Winter 2017 issue of the newsletter. Please send me items of interest to our colleagues. These include relevant stories on business communication events and initiatives, awards and achievements, research projects, conferences and new books. . . . Thank you to those who entered the 2017 Student Competition Award! We had 28 great entries from 18 instructors. After a blind review by our Student Competition Award committee and a blind review by two business professionals, we announced the following winners at our 2017 ABC conference in . . . .
Communication Design Quarterly invites scholars, teachers, and practitioners to submit a 300 word abstract for consideration to the call "Environmental Communication in the Age of Unreason: New Research, Roles, and the . . . .
ABC’s 82nd Annual International Conference is just a week away! - Create a personal electronic schedule of events with . . . In this issue of the International Journal of Business Communication Newsletter, you will find information about the ABC 82nd Annual International Conference, and a summary of the articles found in this month’s issue. . . . The conference is just around the corner; Gail and I want to remind you to dress for the Irish weather. Also note below: presentation time and LEAP card availability. The conference program is on the conference website . . . . The Society for Technical Communication’s 65th Technical Communication Summit Call for Proposals deadline has been extended to Friday, 6 October 2017 due by 11:59 PM. The 65th Summit will be held at the Hyatt Regency Orlando from 20-23 May in Orlando, Florida. The Summit fosters . . . . Check the ABC website for schedules--both a Presenter Session Schedule (with recent updates) and the Schedule at a Glance. Registration rates increase Sep 29 to: $475 member; $600 non-member. Space is available in all workshops. Limited space is available in these excursions: Welcome . . . . The Nominating Committee invites you to nominate candidates for three special Association for Business Communication awards specified in the bylaws. Please submit your nominations to me by next Friday, October 6. Board members and committee chairs are especially encouraged . . . .
An invitation to all ABC members! The Association for Business Communication Southwestern Region, in partnership with the Federation of Business Disciplines, is holding its yearly conference in Albuquerque, New Mexico, USA from March 7–10, 2018. We invite you to submit a proposal for a . . . .
Our annual conference is coming up in just a few short weeks. As you probably have seen, the program is promising an interesting, exciting and memorable conference. Read more in Issue 14 of the ABC Newsletter. During the annual ABC conference, the Employment Opportunities Committee displays a notebook at the member networking table in the exhibit area that lists Open Positions as well as Applicants Seeking Employment. Applicants: To promote yourself at . . .
We invite you to submit a proposal for a . . . 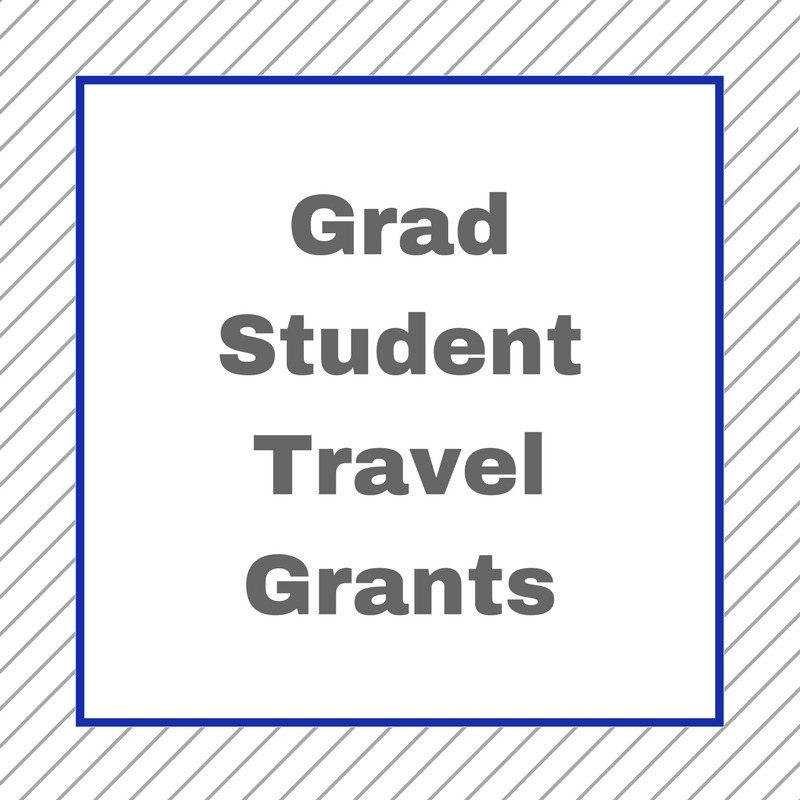 The deadline for the Margaret Baker Graham Research Grant is September 15. Doctoral students entering the research phase of their program should apply for this award, so please forward this reminder to any grad students who may be eligible. Nominations by faculty members . . . . The deadline for applications for the ABC Rising Star Award is September 15. The Rising Star Award recognizes the meaningful contributions to the mission and membership of our Association and to the field at large by members who have been active in the Association for 10 . . . .
Our 82nd annual international conference is quickly approaching, and, for the fifth consecutive year, we will partner with a nonprofit organization in the city that is hosting us. This year our partner in Dublin is Suas, an organization that creates . . . .
We have great pre-conference workshops ($40 option) offered Wednesday, October 18, 2017 and sign-ups are rolling in. Please note the Rubrics workshop schedule change to Wednesday afternoon instead of Wednesday morning. We hope you can arrive in time to participate in one or more workshops. . . . It's time for the Fall 2017 issue of the newsletter. As usual, I'm requesting items of interest to our colleagues. These include relevant stories on business communication events and initiatives, awards and achievements, research projects, conferences and new books. . . .
It’s time to register for the conference and reserve your lodging for the October 18-21 ABC Ireland conference. Visit the site for a schedule summary. A schedule with presentation times will be posted this week. Lodging: Rooms at the conference venue, The Royal Marine, are going quickly. . . .